Only 500m from the UNESCO World Heritage Speicherstadt district! 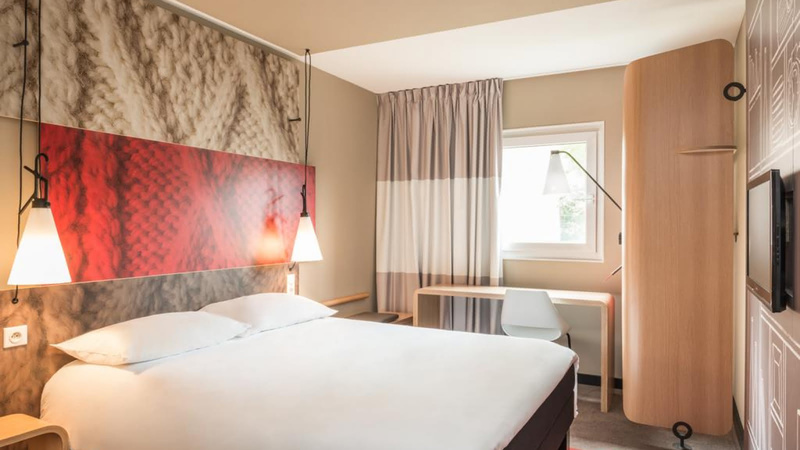 It's always a safe bet staying at an Ibis, but with the Ibis Hamburg City, you get the added bonus of an unbeatable location, just a five-minute walk from the Hamburg main station, five-minutes in the other direction to the impressive and must-see Speicherstadt district, and 10 minutes walking to the Mönckeberg shopping street. As well as the fantastic location, you'll also enjoy the in-house restaurant (with its full breakfast buffet each morning), the satellite TVs in all rooms, and the relaxing terrace.